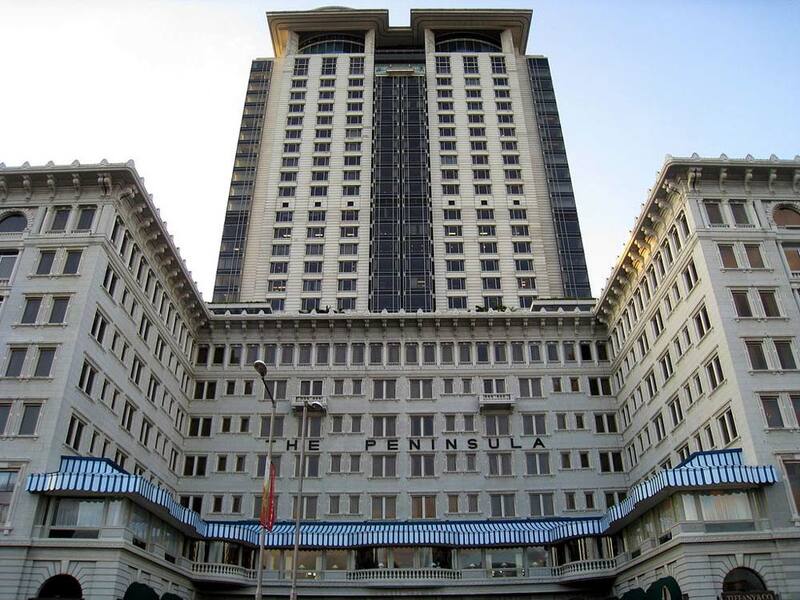 The Peninsula Hong Kong is a hotel which is located in Hong Kong in Tsim Sha Tsui. It is found at the junction of Salisbury Road and Nathan Road. 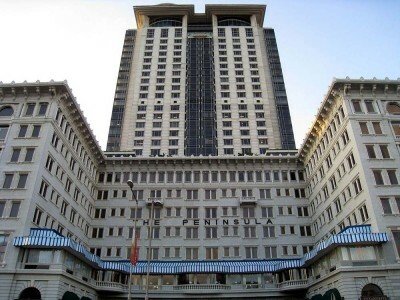 It is owned by the Peninsula Hotel Group. It was built in 1994 and combines both modern and colonial elements. It is well known for its fleet of Rolls Royces. The hotel has won a lot of awards; from the best leisure hotel to the world’s best business hotel and the best hotel to stay in. It boasts stunning room design concepts with great technology. The guest rooms are amidst the most spacious rooms in Hong Kong. They are amazingly decked out with a combination of both classical European elegance and fine Oriental motifs. A visitor can choose from several rooms where they would like to stay. There are many options to choose from according to one’s needs; the superior room, the deluxe room, the deluxe courtyard room, the superior suite and the deluxe suite. All these rooms have been magnificently constructed and come with top notch room service. The hotel offers a very good culinary experience. It has set the standard in Hong Kong since it opened. Room service is 24 hours and delivers anything from breakfast to dinner and snacks. The cuisine choices are extensive as well. The hotel’s most popular restaurant is Gaddi’s, a French bistro. It also has the Spring Moon restaurant, the Chesa and the Imasa which make Cantonese, Swiss and Japanese cuisines, respectively. The lobby offers traditional English style tea in the afternoon which is a reminder of Hong Kong’s colonial era. The hotel has a fitness center which has the latest strengthening and cardiovascular equipment available. It caters to everyone and has personal trainers to give assistance and advice. There is a spa that revitalizes the bodies, minds and spirits of the guests. The spa boasts of body treatment options and skin care bliss. The hotel can be used to host weddings, meetings, events and parties. The hotel has wedding consultants who make everything for your special day simple. With a wide selection of cuisine to choose from, the wedding guests will be sufficiently catered to as well. The happy couple will have a variety of bridal suites to choose from. The Peninsula Hong Kong has a high ratio of staff to visitors. There are consultants who design the best package services, accommodations and catering to suit every need. For anyone who is visiting Hong Kong and does not know of a good place to stay at, one should consider The Peninsula Hong Kong. It has very good rates considering the services offered.